The NZQA Scholarship Awards 2018 have been announced, and students from our Member Schools have excelled. These awards are regarded as the most prestigious secondary school academic awards in the country. 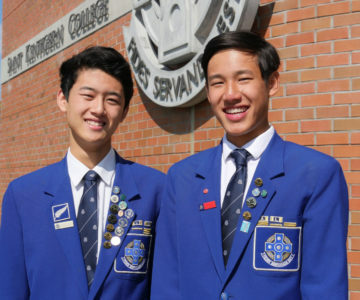 While independent schools educate less than 4% of the school age population in New Zealand, our schools scooped over 30% of the Scholarship Awards given out by NZQA for outstanding performance. This is an improvement on last year's result of 20% overall. ISNZ would like to congratulate all of these outstanding students and wish them the best for their future endeavours.